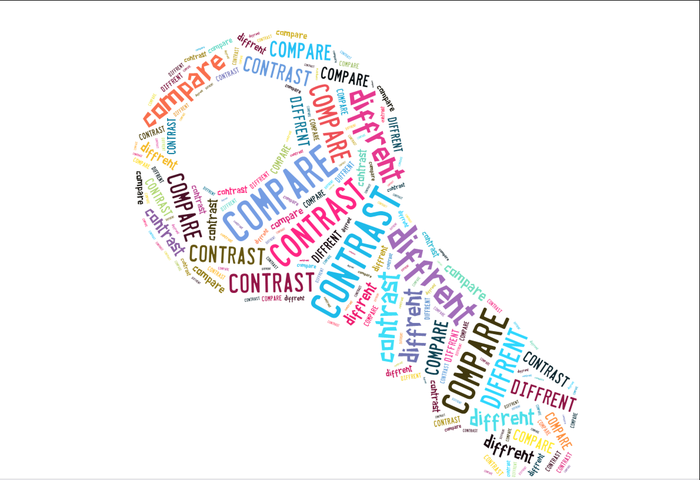 What is compare and contrast ? 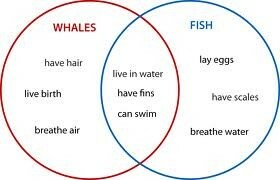 -Compare means to look at something critically and see what they have in common or their similarities. 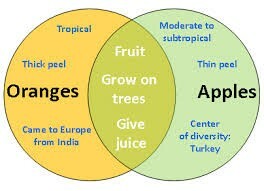 -Contrast is to note down the differences between the two objects and what difference they have. A comparison essay is an essay in which you state the similarities. A contrast essay is an essay in which you state the differences. 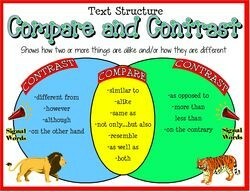 You can use a vinn diagram to organize your compare and contrast essay.